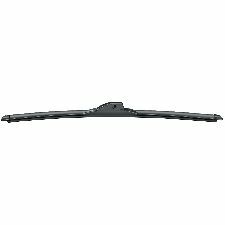 Showing 1 - 10 of 55 Products for Windshield Wiper Blade. 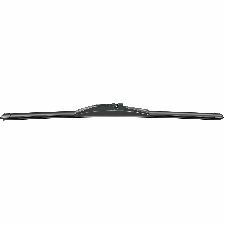 Bracketless is the new shape of wiper blade technology. 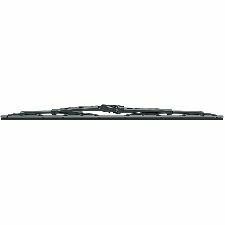 As the name implies, bracketless wiper blades, also known as beam or flat blades, are designed without the metal or plastic brackets, joints or hinges of conventional wiper blades. So snow and ice have nowhere to build up. In addition, the patented design of Bosch Evolution features dual precision-tensioned steel springs that distribute more uniform pressure along the entire length of the blade for exceptional all-weather visibility. 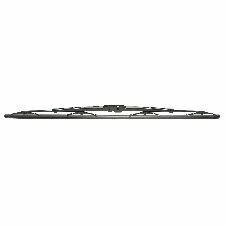 Replace your conventional wiper blades with Bosch Evolution and see if you don't agree that bracketless is better.